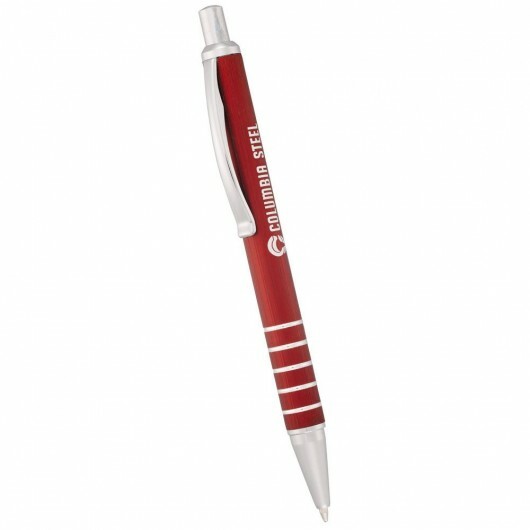 Make an impact for your company with the New York pen. 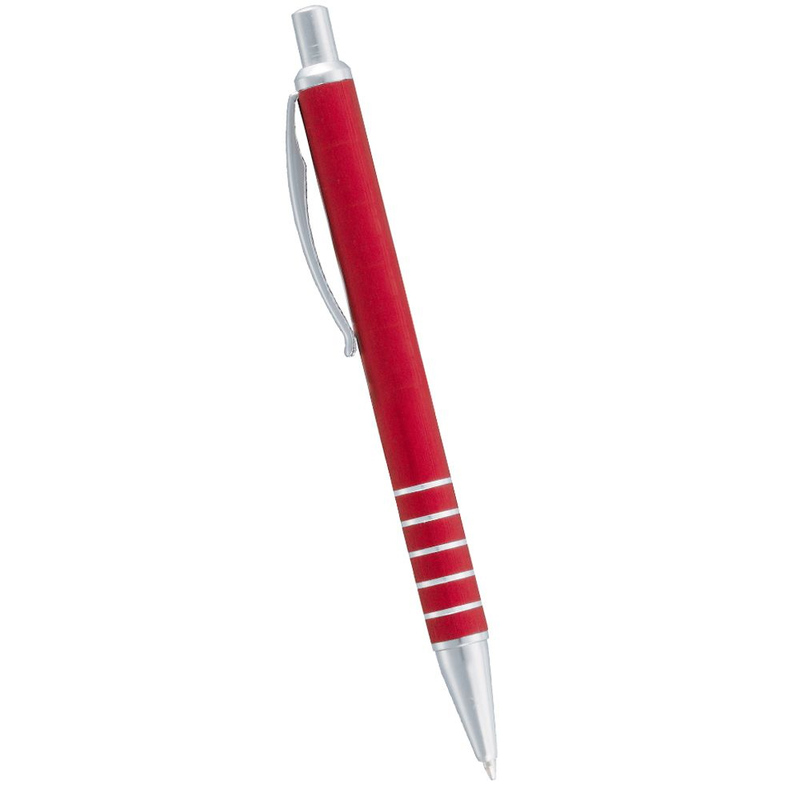 More than just a metal pen, these are an instrument and a personification of your brand. That's why you want to choose something like the New York Pen that works and something your customers/clients will hang onto. 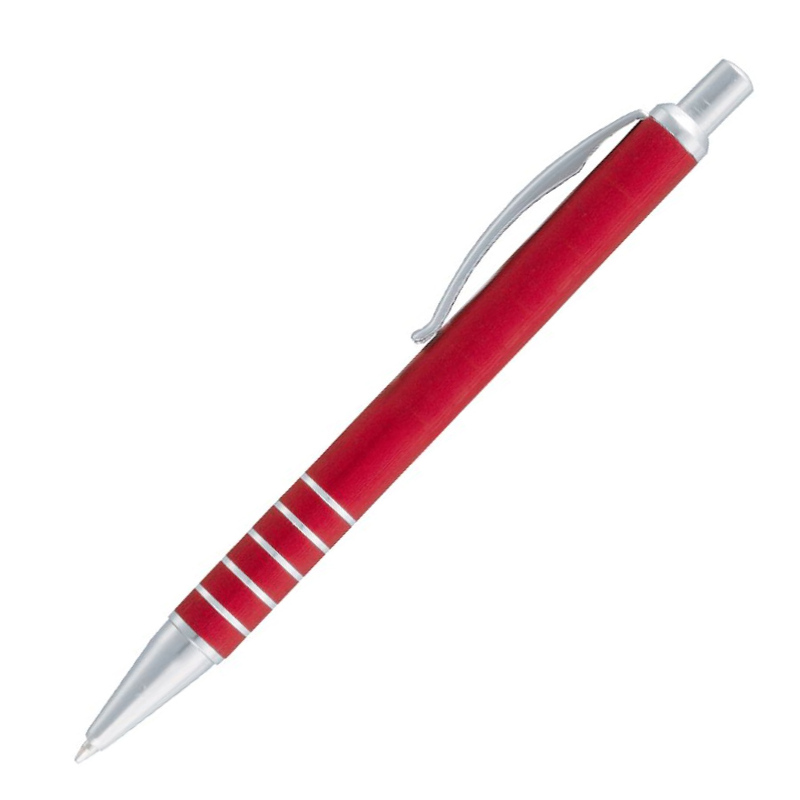 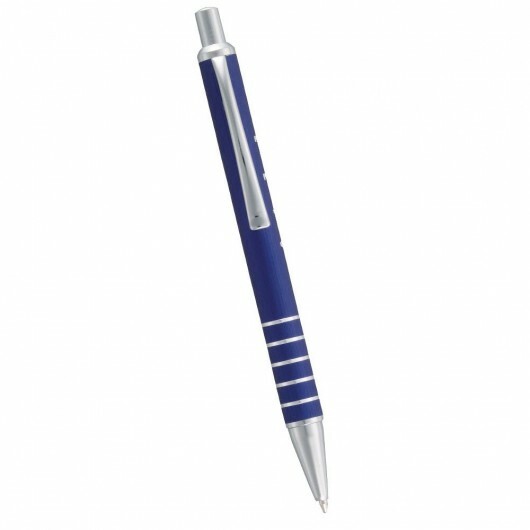 They come in 3 colours and are made from lightweight anodised aluminium and feature 5 silver bands on the base of the pen. 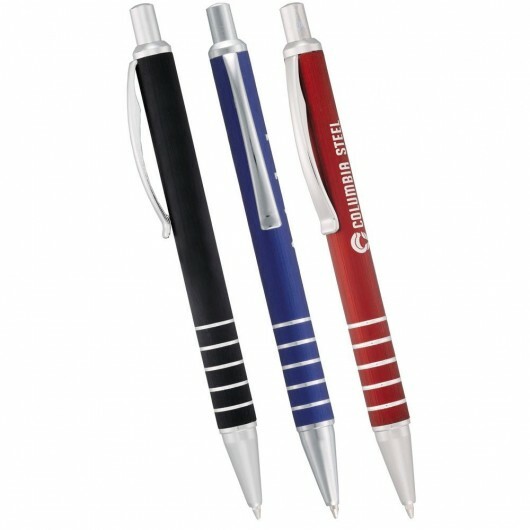 Laser engraves to a silver finish.